Most Canadians are vigilant and aware of food safety processes when dining out, but multiple studies show that they are not nearly as aware of their own food safety practices in the home. 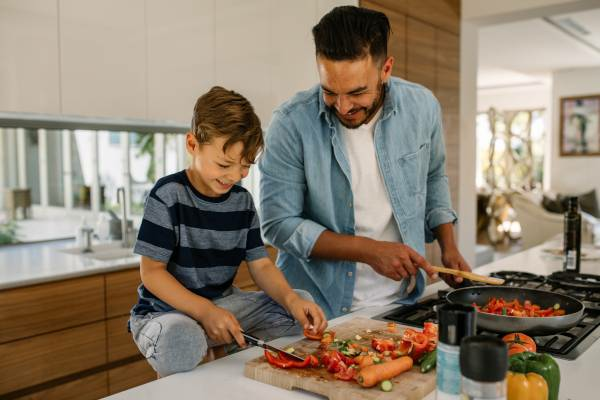 A recent poll conducted by the federal government revealed that Canadians are actually becoming less aware of proper food handling and preparation guidelines, as well as the dangers associated with foodborne illnesses. The study revealed that even pregnant women and seniors responded that they do not feel more at risk for developing foodborne illness or food poisoning. Your customers deserve the highest quality food and complete transparency about where that food originated from - this is complicated through widespread incidences of food fraud. 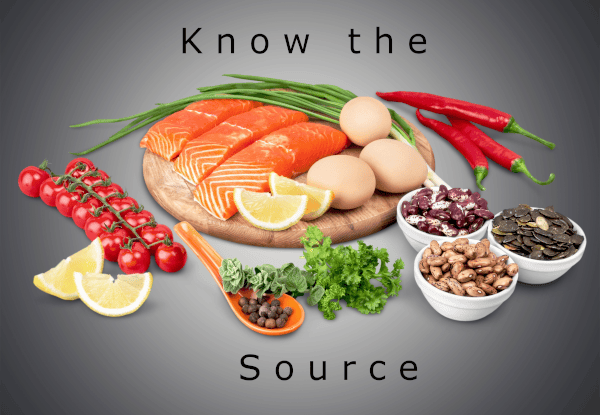 Food fraud is the deliberate misrepresentation of food products offered through foodservice establishments and other food sale outlets for monetary gain. Often, many establishments are completely unaware that it has taken place as it can take place at any time in the supply chain. It’s important for foodservice professionals to understand how you can ensure that your business is not a victim of this shady practice in the future.